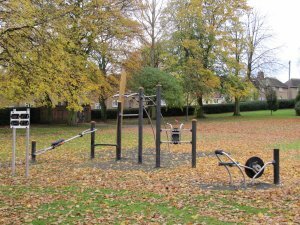 Shepshed Town Council own a number of areas in Shepshed, many of which house play equipment for children. Glenmore Park has various play equipment. Oakley Road Playarea has childrens play equipment, a skateboard ramp & BMX track. The Council also own and maintain Little Haw Lane Playing Fields which is used by a number of football clubs.